Love you card, the vintage look is great. Thank you to all the veterans for standing up for us. Love your project. It would look fabulous on my wall. Thanks for the inspiration. Awesome card!! 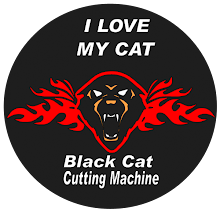 Thank you for the link to all the great freebies too! wow they will so come in handy as i start my father in laws Vietnam book! Amazing card, the detail is great:) i'm also your newest follower, hope you visit my blog. Simply adore the patchwork look to your patriotic card creation! Thank you for participating in this fabulous hop! I love that card. It has such a vintage look to it, and I love that look. Thank you for honoring our service veterans. They give up some much for so little they get in return. Thanks for the chance to win the candy. I really love Stickles. I love your card---great job.The faded colors look great. I love the vintage look of this card. It came out great. Thanks for stopping by my blog today and for leaving me such a nice comment. I'm a long time follower of your blog. Great card! 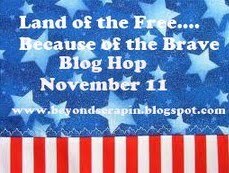 Thank you for being a part of this blog hop honoring our vets. LOVE this! Thanks for your sweet comment on my TRAIN on the Really Reasonable Ribbon and Papercraft Pleasures blogs :) Good luck!